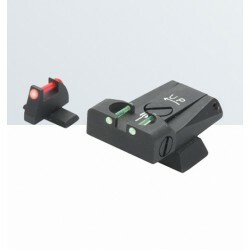 TTF Series There are 12 products. 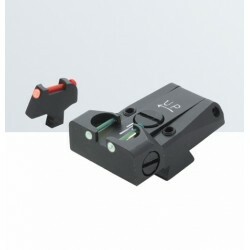 LPA sight set for Browning HP Vigilant, HP MKIII, HP Pract., HP 40 S&W with dovetail front sight. 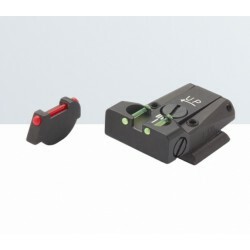 LPA sight set for Colt serie 80. 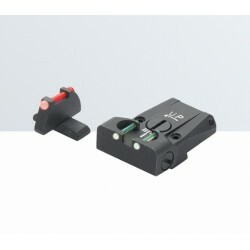 LPA sight set for CZ 75 / 75B/ 85 SP01, CZP07 DUTY NO Shadow models (mod. 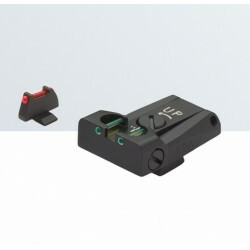 with dovetail front sight). 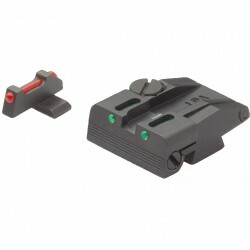 LPA sight set for Glock 17, 19, 20, 21, 22, 23, 25, 26, 27, 28, 29, 30, 31, 32, 34. 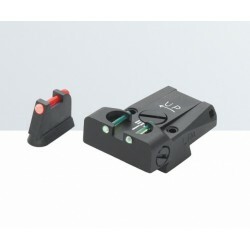 LPA sight set for H&K USP 40S&W, USP 45, HKP8. 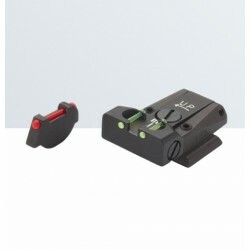 LPA sight set for Ruger P85, P89. 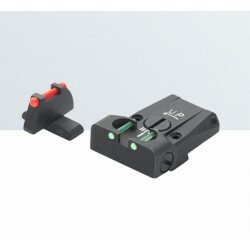 To meet the shooters’ increasing demand for high quality fiber optic sights LPA has developed the TTF series. 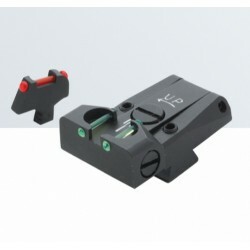 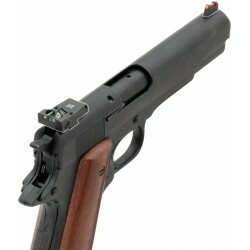 TTF sight sets are machined from solid steel using state-of-the-art CNC milling. 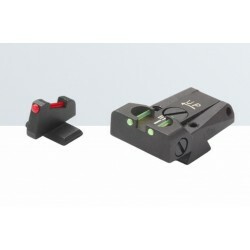 Improve your firearm with a fiber optic TTF sight set!